When I first started shooting handguns as a boy, I copied shooting positions and stances that I had seen on TV, shooting with just one hand or grabbing my right wrist with my left hand and really paying no attention at all to body position or foot placement. Then came handgun qualification in the department of state government that I was employed by. Back in the mid nineteen eighties we were issued Smith & Wesson Model 10 revolvers and shot qualifications using the tried and true Weaver stance. This was the case with many police agencies across the country at that time. We were introduced to the Isosceles stance but never really were encouraged to use it. After certification with the U.S. Dept. of Justice, Shooting IDPA and taking various handgun courses, I was introduced to a stance that finally made sense. This stance allowed my body to work the way it was meant to and I no longer had to wrestle the gun to keep it hitting where I wanted it to hit. The shooting stance that I am talking about has several names, but I have always stuck with name I like best as I heard it called by John Krupa III of Spartan Tactical Training . The Natural Action Stance. 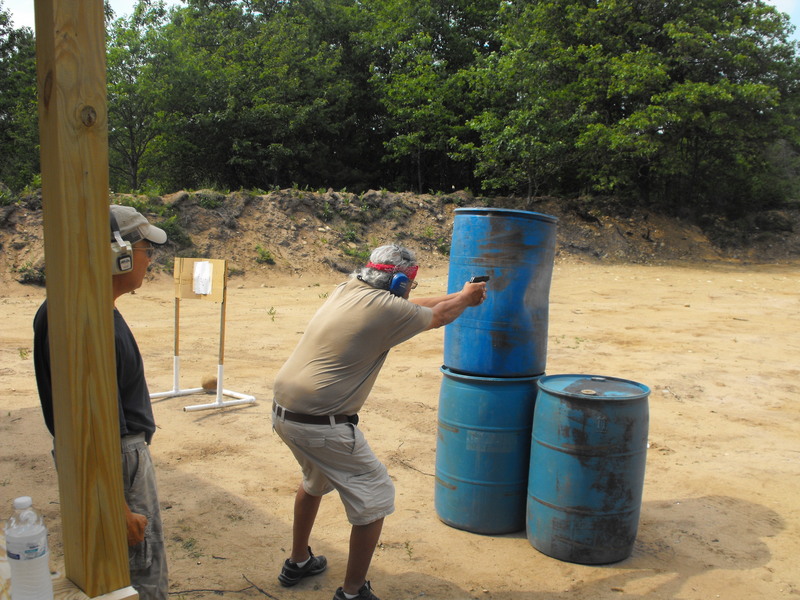 The natural action stance allows the shooter to work a shooting stance that is conducive to the physiological reactions of the body under stress. This allows the shooter to utilize the body’s “natural actions” during a gunfight rather than trying to make the body do something is incapable of doing well under severe stress. So, how should you position your body when you are training? Remember, we don’t rise to the occasion, we always fall back on we have been trained to do. For me, the position of the upper body is far more important than the position of the lower body. So, lets start with upper body positioning and we’ll work our way down the feet later. First, stand so that you are facing the target. I so many people try to blade away from the target and then fight their own physiology to get their handgun where they need it. When facing your target thing of a boxer. Would a boxer square up to his adversary or approach his opponent at a sideways angel? Well, if you know anything about boxing you will know that a boxer squares up to his target and you should too. Your hips and shoulders should be square to the threat with your shoulders slightly forward of your hips. Don’t lock your knees! a slight bend in knees is preferable. Your head should be upright with chin tucked down slightly and looking straight ahead. Your arms should be straight out with elbows locked. 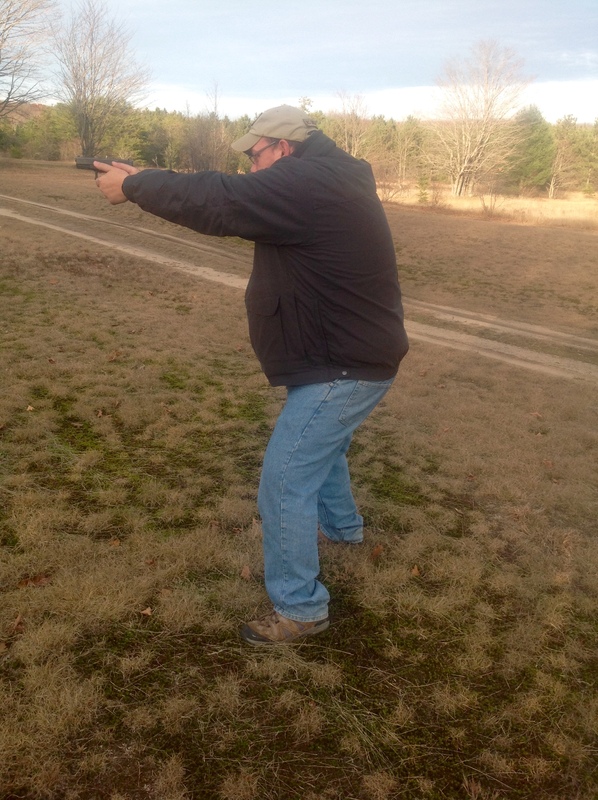 Role body weight forward into the recoil impulse of the handgun. Place your feet approximately shoulder width apart. Shooting side foot (in my case, that’s the right foot) slight back. This helps you keep your balance in the event that you are hit or pushed or simply standing on rough or uneven terrain. If it’s more comfortable for you, place your shooting side foot is slightly back. Your toes should be pointed toward the threat. Again, this is natural and helps keep you squared up with your target. Your body weight should be shifted to the balls of the feet. 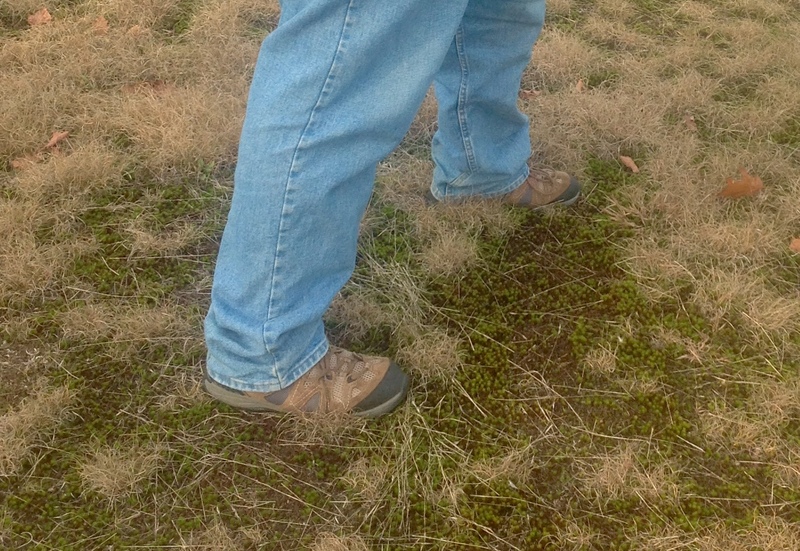 This allows to maintain good balance but also allows you to move quicker in any desired direction. Here you can see that the shooters weight is on the balls of his feet and not his heels. 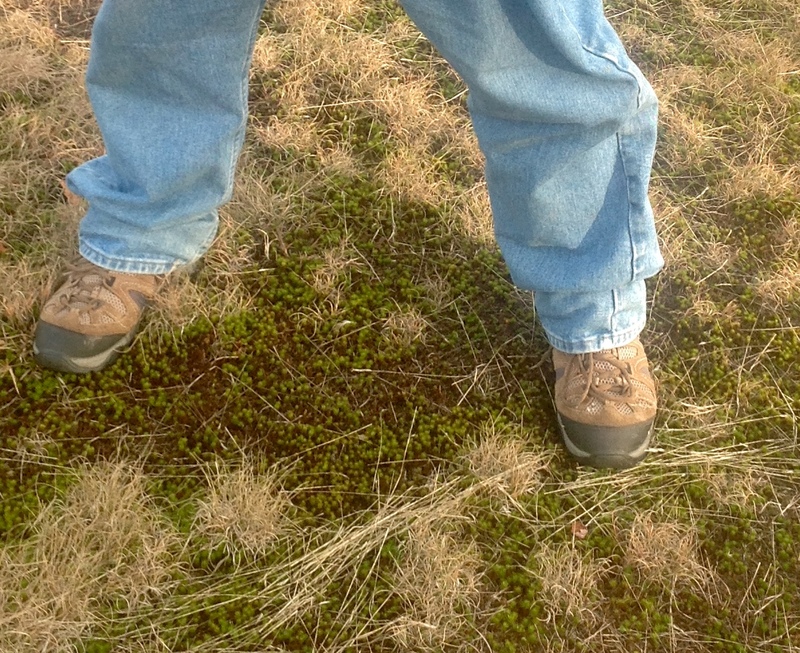 The Natural Action Stance is advantageous for a couple of reasons. Number one, it takes advantage of several of the bodies natural reactions to startle and number two, it allows you to scan and access your environment for further danger by simply rotating your torso and still being able to maintain your shooting position. There are several other handgun shooting stances that you may find beneficial but I’ll save them for future posts. A Shotgun For Defense Inside Your Home?